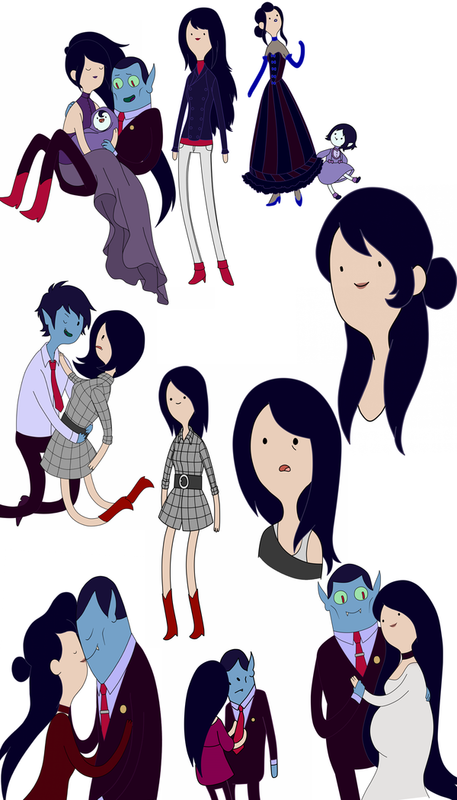 idea of marceline's mom sketches. . HD Wallpaper and background images in the Adventure Time club. 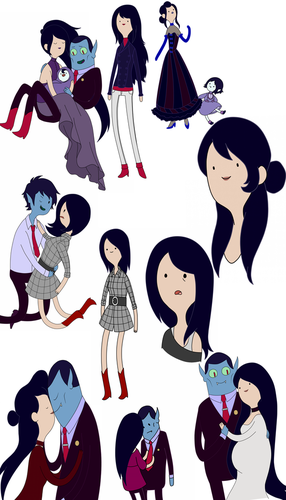 Where did you get the illustrations?